Being the mother of a very tactile child, I can easily see the benefit of this type of technology. Classroom experiences and homework can be nerve-wracking for my child and me. Many of you know what I'm talking about. Imagine a learning experience your child could enjoy, that was capable of helping them become a better reader! 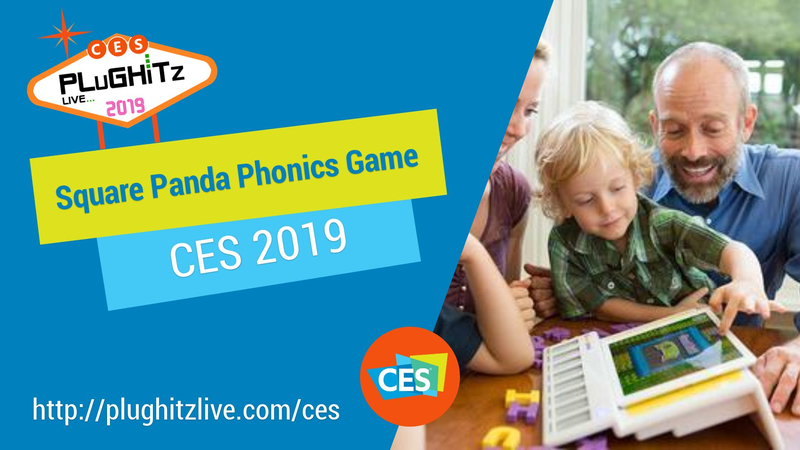 Square Panda is the solution for children who have become frustrated with traditional learning experiences.